The Foxin’ Wins – A Very Foxin’ Christmas Slot Machine is a new slot game available at Slot Fruity. The theme is based on Christmas and is well-portrayed by the luxurious home of Mr Fox filled with lots of decorations; these look very festive on the game screen. 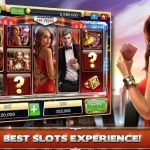 This slot game comes with exciting bonus features that grant it an RTP percentage of 95.03%. Enjoy The Christmas With Foxin’ Wins – A Very Foxin’ Christmas Slot Machine!! 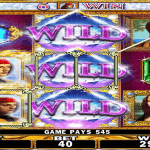 The Very Foxin’ Christmas is a 5 reels slot along with 25 paylines, which forms the traditional 3×5 layout. 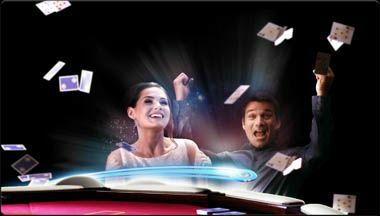 Before the players begin their journey, they must set their stake ranging from a minimum value of 25p to a maximum value of £625 per spin. The Foxin’ Wins – A Very Foxin’ Christmas Slot Machine has a virtual festive feel. When it comes to symbols on reels, it includes festive J, Q, K, A, 9 and 10 playing cards as lower value icons. At the same time, Christmas trees, wads of cash, sports cars and snow globes forms high-value icons. The wild symbols are represented by the heroic fox. This icon can replace any other icon except for the scatter gold pots, so as to form the winning paylines. If the players want to achieve even more wilds on the reels, they must opt for the Super Bet feature that includes two betting options that range from 25p to £1,250 per spin. This is so because the fox pup wilds appear quite easily in this feature. The gold pots scatter icons not only reward prizes but also help to activate the free spins bonus feature provided that the players hit three or more of them on the game screen. 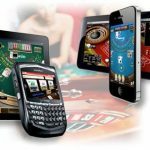 After this, the players are offered 10 free spins and a 2x multiplier. And also the fox pups occur more frequently. 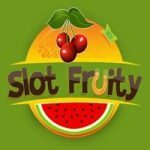 This game available at Slot Fruity also offers some special features that can be randomly activated after any spin. 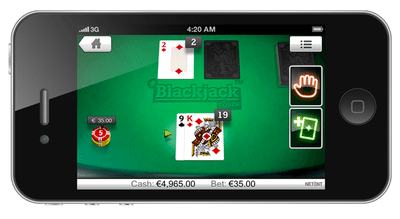 These features include two games i.e Leprechaun Shakedown and Fox Funds – both give the players an opportunity to win some additional prizes that get added to the amount won on that spin. 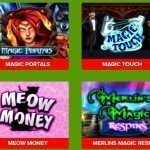 The Foxin’ Wins – A Very Foxin’ Christmas Slot Machine is one of the best slot developed by NextGen Gaming. It has medium variance and gives decent chances for one to win nice payouts!